You’re almost done! We’ve just sent a confirmation email to the address you gave us! 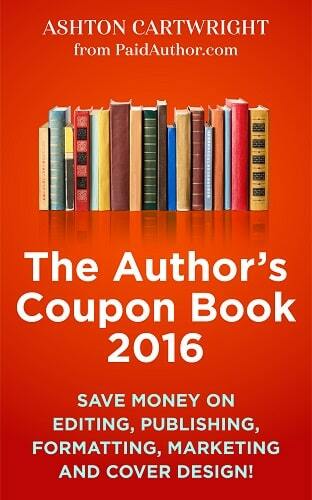 Now you just need to click on the confirmation in that email and we’ll send you your 2016 Author’s Coupon Book!